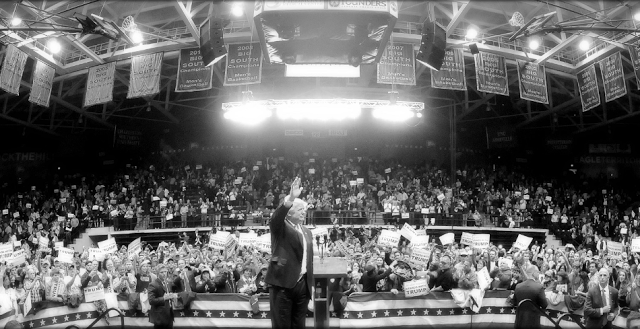 On Friday January 20, the United States will inaugurate its 45th President, Donald Trump. USA Today Network will be recording and livestreaming the inauguration in 360. 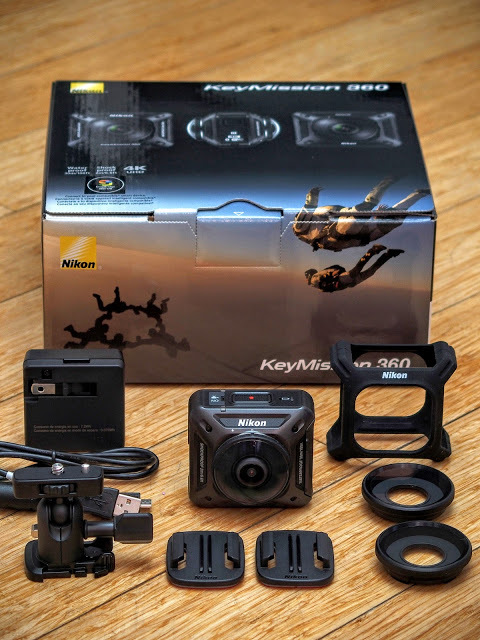 The camera that USA Today will be using is a Nikon Keymission 360 (review and related posts here), a camera that is actionproof (waterproof, freezeproof, shockproof) and currently the only 4k consumer camera that stitches videos automatically in-camera, making it useful for journalists who need a quick turnaround time. The Keymission is also the 360 camera used by the Associated Press. The Keymission doesn’t have livestreaming capabilities so USA Today will be using a modified version of the Keymission. Thank you very much to Jim Jensen (moderator of Google’s Photo Sphere Community) for bringing this to my attention! Wouldn't it be cool if the livestreaming capability of this modified Keymission be rolled out to the released units? Hi Supremo. Yes I think so too! That would be a cool feature. Thanks for the suggestion! I hope Nikon listens.